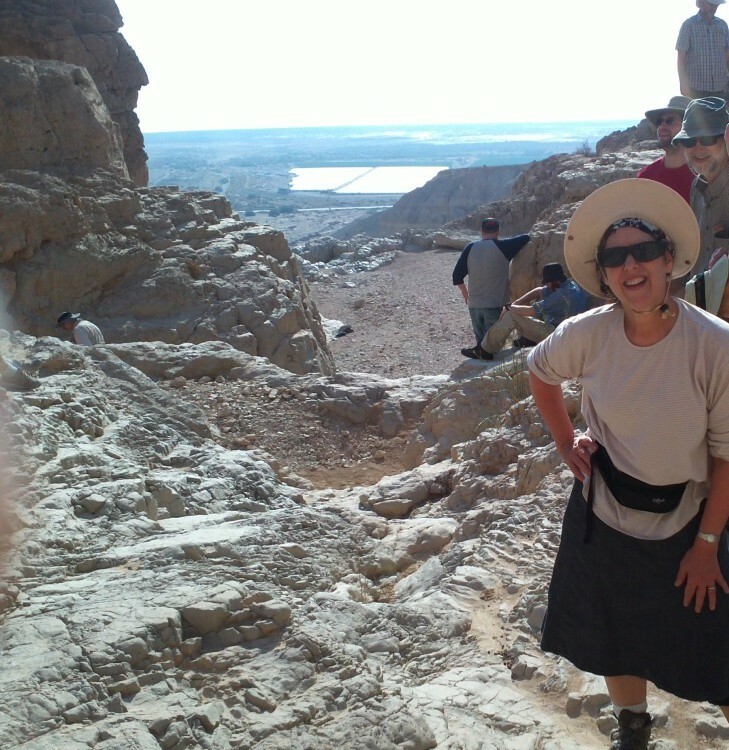 A Day in the Desert– Drive to the Judean Desert to visit Masada, the stronghold of the Jewish Revolt, see the waterfalls, flora and fauna of Ein Gedi or float in the amazing Dead Sea. Goin’ to the Galilee and the Golan– Ancient synagogues, holy cities of Tzfat and Tiberias, kayaking, jeeping, wineries, dairy farms and more. For the Birds- Home to over 500 million migrating birds a year! The Hula Valley in the Panhandle of the Galilee has it all. Beyond Borders and also a Beach Israel is very small, about the size of New Jersey. You can actually see all of its borders with Egypt, Syria, Lebanon and Jordan but we also have a great beach (the Mediterranean). 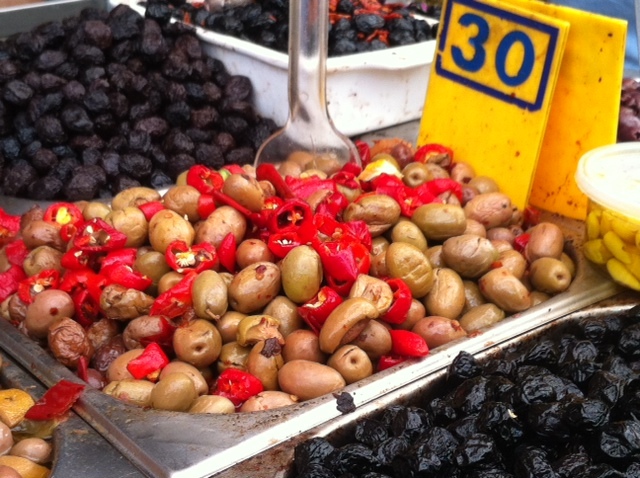 Gotta Eat– A day of culinary gems, including shuk Machne Yehuda or the Arab quarter in the Old City. Maybe a dining experience at a real Iraqi restaurant. The Holy City– A half or full day in Jerusalem to see how the three monotheistic religions live in a city that is over 2000 years old.